Uncut presents our latest 148-page special, telling the complete story of The Smiths, and tracing Morrissey and Johnny Marr's careers to the present day. 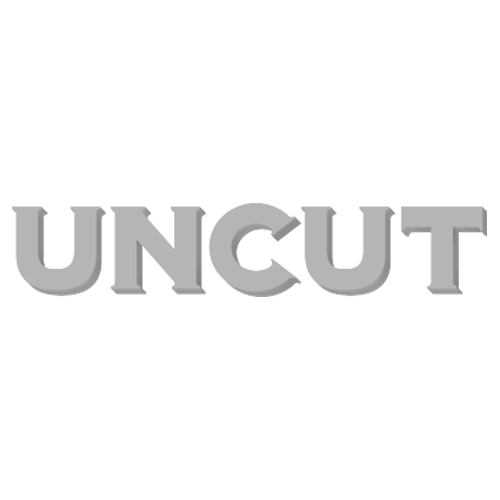 Uncut Ultimate Music Guide is a very special one – a 148-page extravaganza dedicated to John, Paul, George and Ringo. Uncut presents REM: The Ultimate Music Guide. In the wake of their split, we celebrate the greatest American rock band of the past 30 years.